And changed it has – China is currently the world's second-largest economy, which is precisely why investors worry about how demographic issues there will play out globally. How will China's shrinking birthrate affect global economic growth? "The interesting thing about the one-child policy is there are a lot of exceptions. At first, they allowed people in the countryside to have more children because they needed the workforce," Hsu explains. "Then, as the economy got better, many more people in the city can afford to have more than one child. So now in cities like Shanghai, if you're an only child, and your spouse is an only child, you're allowed to have two children." But in an odd turn of events, even though there are exceptions to the policy, many Chinese are choosing not to have kids at all — let alone one child. In fact, China has one of the lowest global birthrates right now. Rapidly increasing inflation in China has caused a rapid depreciation of paper money; the Chinese are looking for ways to pour it into tangible, more trustworthy investments. As a result, there has been a massive shift toward an ownership of real estate, gold, and the like. Nowadays, even the crummiest of apartments cost a few hundred thousand dollars in Shanghai. And interestingly, this has had a huge impact on the number of marriages and the birthrate. Since many people under the age of 35 were unable to participate in the giant asset appreciation that occurred over the last 10 years, younger men (and women) are struggling financially. "A lot of women in China will not marry unless the groom can provide housing – not rental, but home ownership. The wealth situation is in assets, not income," Hsu said, adding, "A lot of guys in their 20s are giving up." "Many young couples in the big cities choose not to have more than one child because it's so costly. Plus, the competition in China is very cut throat," Hsu said. "Parents want to put all their resources into one child, to get him or her into the best schools, and to involve them in the most favorable activities." 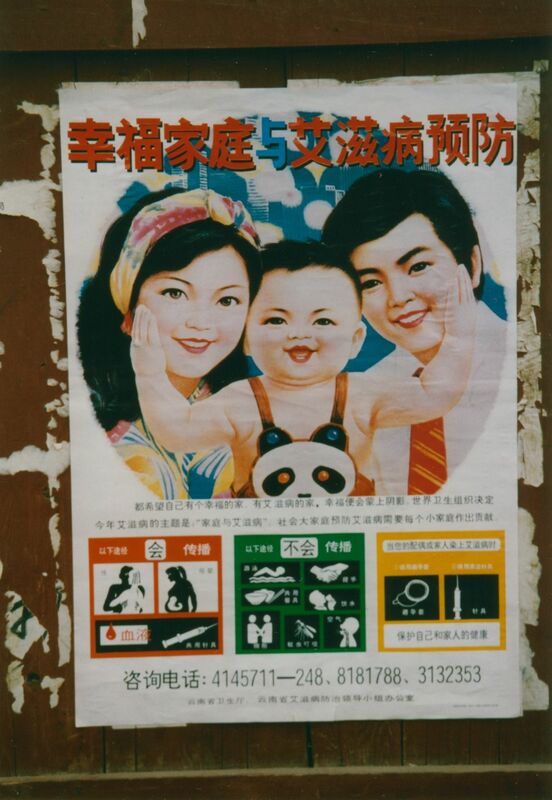 The combination of a lower marriage rate and an all-your-eggs-in-one-bassinet mentality has perpetuated the low birthrate in China, despite a loosening up of the one-child policy. Which begs the question: How will the deflating demography of China affect the global economy?